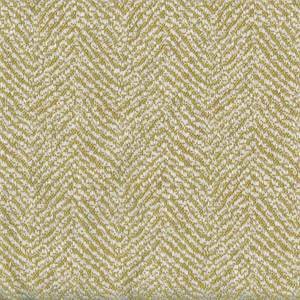 Baxter Custard is a gorgeous drapery fabric in yellow-green and ivory tones with a wide set herringbone print incorporated throughout. 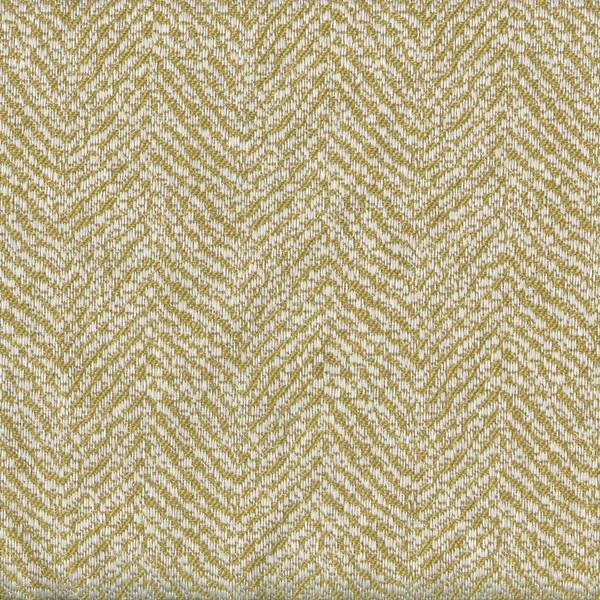 Perfect for drapes in any room of your home, it can also be used for headboards, duvet covers, bedspreads, coverlets, bed skirts, pillows, table toppers, and even dining room chair covers. The beautiful coloring makes it suitable for any decor in the home or the office.